The Waves Dugan Automixer is a real-time voice-activated processor designed to control up to 64 live microphones simultaneously. By automatically turning up the levels of microphones in use and attenuating the levels of unused ones, the Waves Dugan Automixer saves you the need to ride faders frantically while trying to follow multiple speakers. 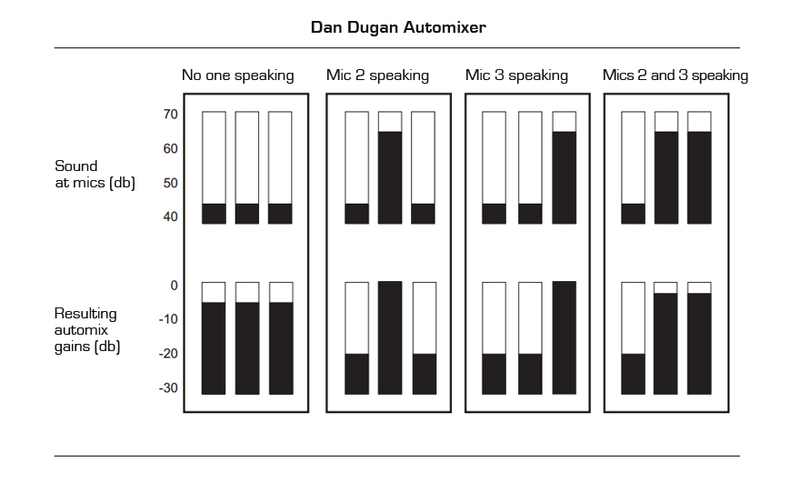 In this article we describe some of the key benefits provided by the Waves Dugan Automixer in scenarios involving multiple microphones and multiple participants. The main problem that the Waves Dugan Automixer solves is the additive effect of multiple mics that are on at the same time. When one mic is on at maximum gain, opening up another one can cause feedback and excessive noise pickup. The Waves Dugan Automixer prevents this from happening by maintaining a consistent system gain at all times. In an environment with multiple neighboring microphones, signals picked up by several mics placed at unequal distances from the source have different phase and arrival times, causing unwanted comb filtering effects. The Waves Dugan Automixer avoids this problem by turning up only the levels of the microphones currently in use and attenuating the levels of all other microphones. Maintaining a natural room ambience is crucial for recording and broadcasting. The Waves Dugan Automixer is capable of making rapid changes in the gain levels of the input channels while maintaining the sonic illusion that nothing is happening at all. Experience has shown that in most live situations it is not possible to find a gate threshold that will work without obvious chopping, especially in a noisy room where the noise level picked up by the microphone is higher than normal speech level in a quiet room. 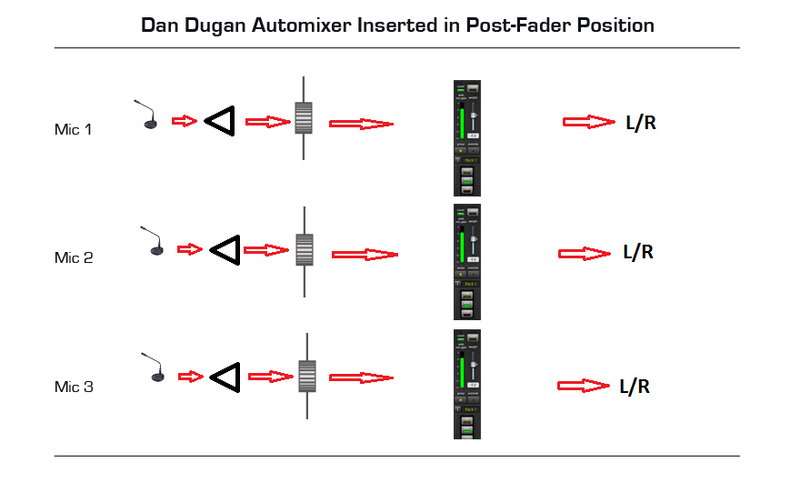 The Waves Dugan Automixer adapts to changing conditions and delivers perfectly matched transparent crossfades, which cannot be achieved with a gate. The Waves Dugan Automixer process does not rely on limiting, compression, or automatic gain control (AGC). 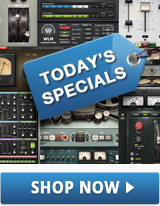 It is a proprietary voice-activated process that lets you create high-quality, lucid mixes without having to ride faders or intently follow the conversation.